Rylan is a busy toddler who likes summersaults and soccer.  Rylan was just 9 months old when a pediatric nurse at Joya Child & Family Development gave him a quick Spot Vison screening that changed his life. The nurse reviewed the screening results and referred Rylan to a pediatric ophthalmologist for an in-depth exam. The eye doctor found that Rylan’s left eye had stopped developing and that his right eye was taking over. There were no outward signs that Rylan wasn’t seeing properly, Sharon said, yet when he tried on the thick glasses for the first time, the results were undeniable. “He got this big smile on his face because he could finally see everything,” Sharon said. 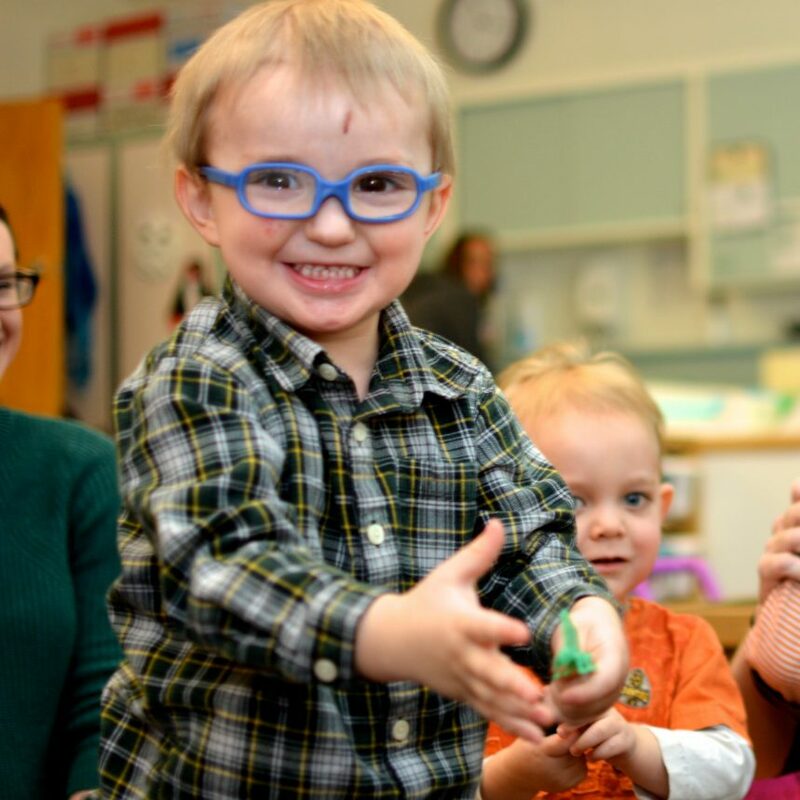 Rylan is doing phenomenally well after nearly two years of receiving a program of physical therapy, occupational therapy and speech therapy, along with special education. It was difficult for doctors to diagnose a specific cause for the delays and the family later learned that Rylan has an extreme tolerance for pain. As a result, he had suffered from undiagnosed ear infections. Those untreated infections created hearing and equilibrium problems that posed barriers to healthy development. Thankfully, ear tube surgery solved the hearing problem! Today, 2-year-old Rylan is a happy kiddo who enjoys playing with his preschool buddies at Joya and reading books with his big brother, Zander. Rylan’s vocabulary has grown tremendously! He speaks in full sentences and no longer needs speech therapy. With the improved hearing came new interests. “Music is a big thing now. He likes playing the triangle,” Sharon said.